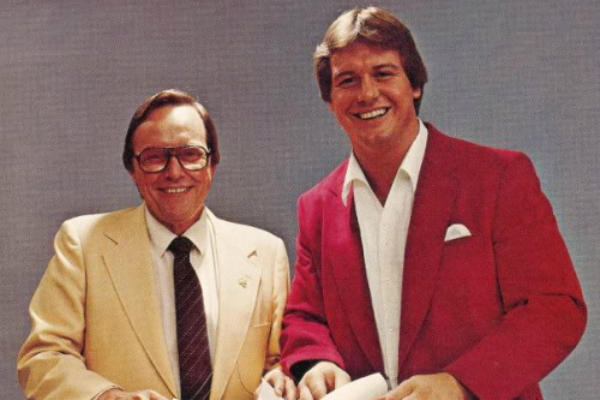 – An extensive interview with Colt Toombs, the son of Roddy Piper. Colt and his sister Ariel’s book on their father, “Rowdy,” was recently published and is our Book Of The Week. Colt talks about the process of putting this book together and tracing his father’s story, as well as what Roddy’s intentions were when he started putting this book together. This fun talk illuminates a Roddy Piper that fans never got to know and explains the origins of the rowdy one! – Classic audio from October 18, 1983 of Captain Lou Albano and Fred Blassie on Rod Luck’s radio show in Philadelphia. This show, recorded the day after the famous Jimmy Snuka cage match with Don Muraco and less than a week after the passing of the Grand Wizard, is a fascinating time capsule to the period right before the WWF would aggressively compete against the rest of the wrestling industry. Callers ask about Hulk Hogan, Crusher Verdu, Ric Flair, the status of the WWF Championship in the magazines and more! – Dan Farren joins the show again to discuss his appearance as the masked referee on the infamous television special Exposed: Pro Wrestling’s Greatest Secrets. – As discussed on last week’s show, we get to hear John Tolos interviews from 1970 in Los Angeles. These interviews, which were taped off TV for Bob Barnett, are the only example of Tolos’ amazing work during this period of his career. Tolos discusses upcoming matches with Fred Blassie, Mil Mascaras and Man Mountain Mike. – TGBL & TR talk about a multitude of topics, including Tony Schiavone, Bruno Sammartino, notorious fans, Jushin Liger, Halloween Havoc 1992, Dave Brown, Tom’s hatred of Tony Garea and night out with the Clique and much more! Plus appearances from Impressionist Jim Ross & Stuttering Tommy Rich! CALL SOMEBODY!